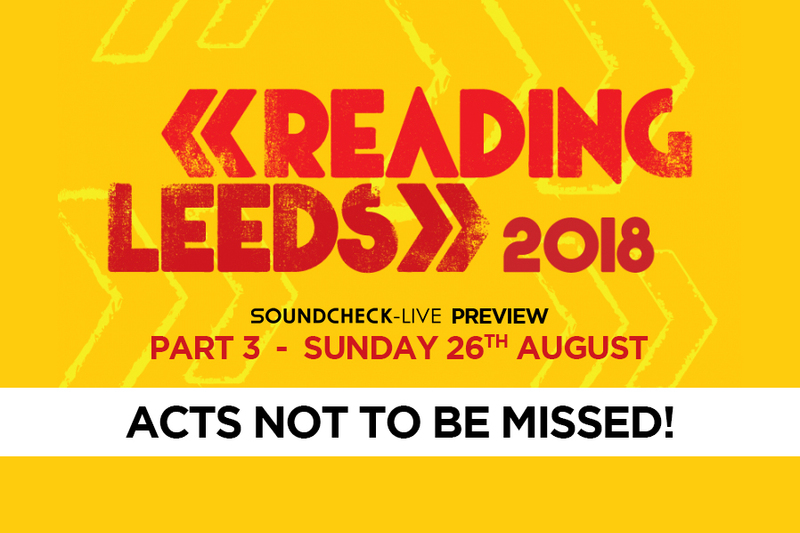 You are at:Home»News»Leeds Festival – Sunday preview: what not to miss on the final day! Its the final day at Leeds Festival (Reading Saturday) and with a huge line up across all stages it’s going to be a mad one! You’d best have some energy saved up, because you’ll certainly need it with our guide to work off that festival food with these acts you can’t miss to finish off a fantastic weekend! A recent release of their sixth studio album ‘Pray For The Wicked’, Panic! At The Disco are well and truly on our radar. It is without doubt one of the strongest releases of the year and it’s packed with feel good summer smashers, perfect for the festival weekend! As well as having the opportunity to catch some solid new material live for the first time in the UK, Panic At The Disco will likely pull out the golden oldies too, having such a solid back catalogue. If we’re lucky we might even get that ridiculously good cover of ‘Bohemian Rhapsody’! We are incredibly excited for this set. Before Panic! At The Disco on the main stage is Brit superstar Dua Lipa who has taken the world by storm since the release of her debut self titled album last year. Unless you’ve been hiding under a rock for the past year, you’re guaranteed to know a handful of her catchy pop hits such as ‘Hotter The Hell’, ‘New Rules’ and the recent ‘One Kiss’ with Calvin Harris. We’ve caught Dua Lipa live in the past and she puts on one hell of a show, so do not miss her set on the main stage! In the months since the passing of Linkin Park vocalist Chester Bennington, Mike Shinoda has immersed himself in art as a way of processing his grief. 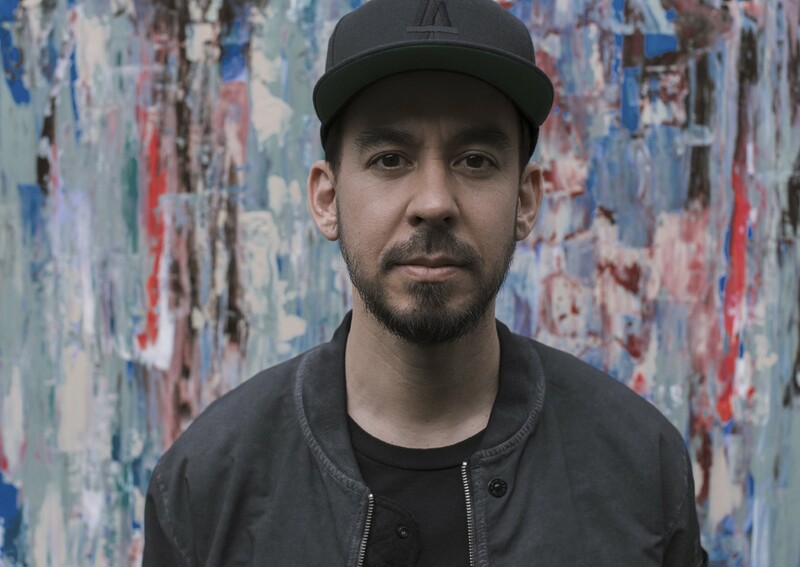 With no agenda, Shinoda hunkered down alone in his Los Angeles home and began writing and recording, to produce his full length solo album ‘Post Traumatic’. “It’s a journey out of grief and darkness, not into grief and darkness,” Shinoda says. Ultimately, ‘Post Traumatic’ is an album about healing. It’s set to be an incredibly special and moving show, and we can’t wait to see Shinoda back on the stage at his very best. 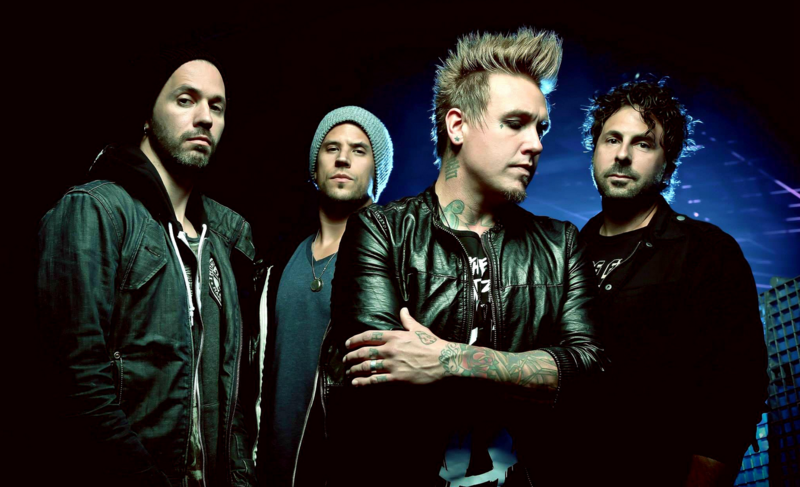 Kendrick Lemar might not float your boat as a headliner at Leeds Festival, but luckily Papa Roach are there to provide an incredibly solid alternative over on The Pit stage. The Californian Rock band are no strangers to Reading & Leeds Festival, and a headline set will have them raring to go as they power through a set full of alternative rock as they roll back the years. It’s going to be a sweaty workout to finish off the weekend! 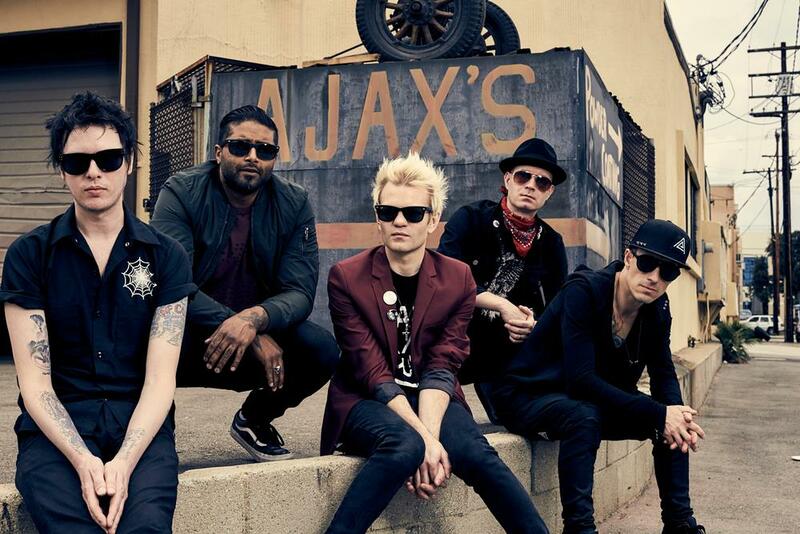 Pop-punk experts Sum 41 hit the Leeds Festival main stage to treat us to some bouncy nostalgia sure to kick off up a rowdy crowd full of circle pits and crowd surfers to the likes of ‘Fat Lip’, ‘In Too Deep’, and ‘Still Waiting’ as well as some of their more recent material. They took to Download festival last year with little difficulty pulling a huge crowd, so we expect much of the same at Leeds Festival this bank holiday weekend! 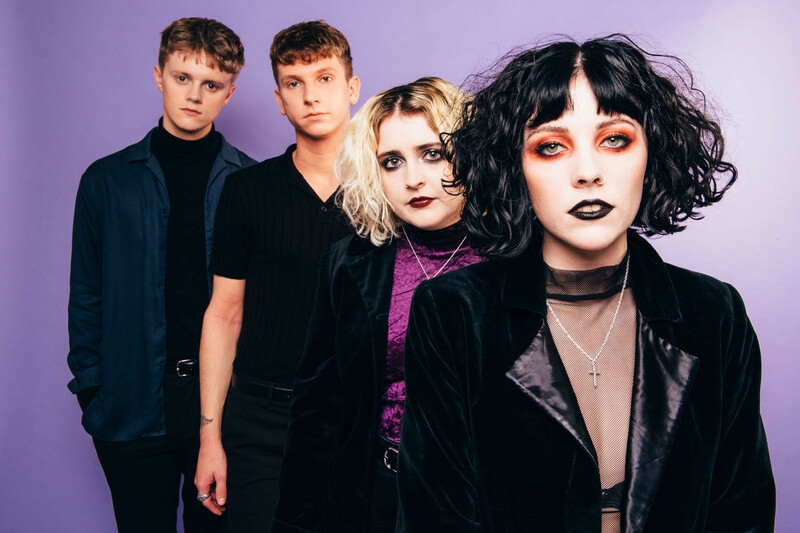 The fresh faced Pale Waves have appeared on the scene in the last year and turned heads everywhere. Set to release their new album ‘My Mind Makes Noises‘, the Manchester quartet will have a point to prove at this years Reading & Leeds Festival as they will only win themselves a few extra followers to their forever multiplying fan base. It wouldn’t be Reading & Leeds without a slot for festival favourites Deaf Havana, and this year the Norfolk lads seem to have again upped their game. 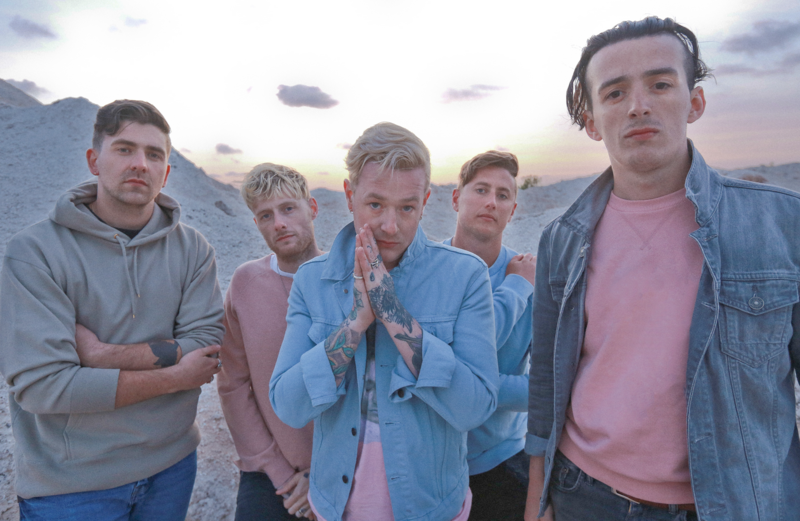 Recent release ‘Sinner’ is a spark of what’s to come from Deaf Havana, showing they really still do have it in their locker. Fingers crossed for some live debut performances of some more new material amongst the fan favourites as they take on the NME stage once again! 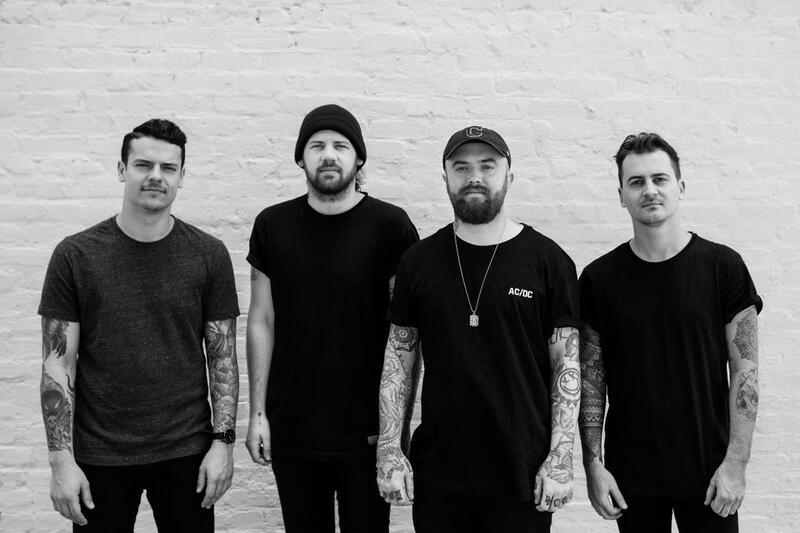 If you’re after something a little more rowdy, then Beartooth is a must over on the Pit stage. The metalcore mad men from Ohio will be as furious live as ever, and armed with fresh material with the likes of the new single dropped today (16th August) ‘You Never Know’, they can only keep us on our toes as the new album ‘Disease’ is only on the horizon. 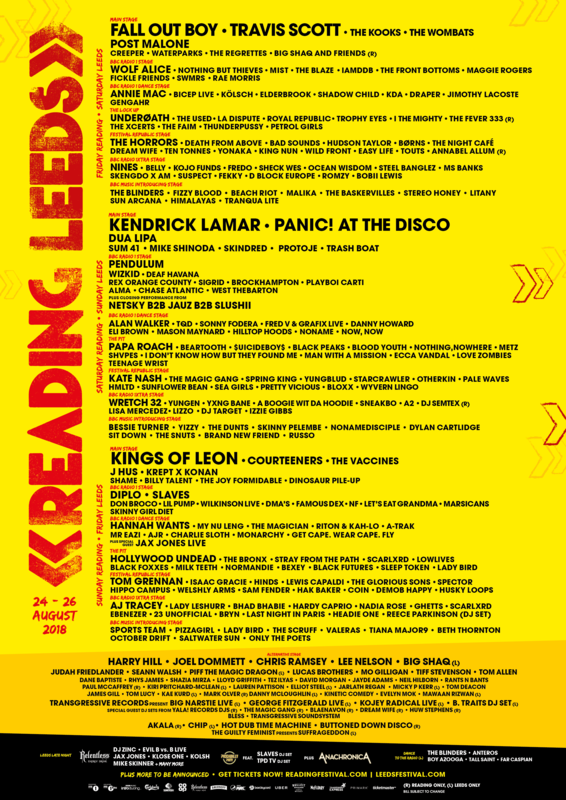 Other tracks such as ‘In Between’ and ‘Beaten In Lips’ will without doubt kick up a fuss at Reading & Leeds once again. These are just some of the insane acts that will be showing their faces on Sunday at Leeds, & Saturday at Reading. Check out our Leeds Festival Friday preview here, and Saturday preview here!